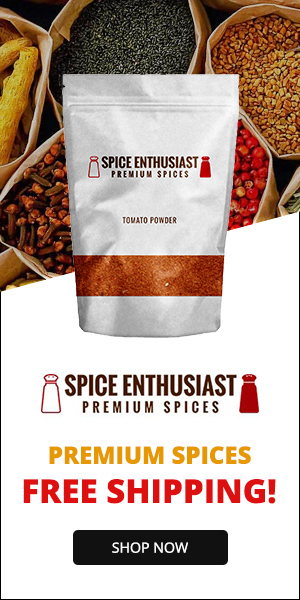 I love to serve this alongside any spicy dish, it helps to cut down on the spices & really adds a new level of flavor to any meal. But don't limit yourself to that suggestion, this pairs up nicely with so many dishes & is a great substitution for potatoes. 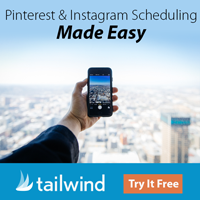 Even your kids will love this! 1 In a small bowl; mix butter & molasses... it's ok if there's lumps of butter. Set aside. 2 Leave bananas unpeeled, wash & dry thoroughly. 3 Heat a 10" cast iron skillet on med-high till hot, about 2 minutes. While waiting; trim ends of bananas & slice in half lengthwise. Rub banana halves all over with oil. 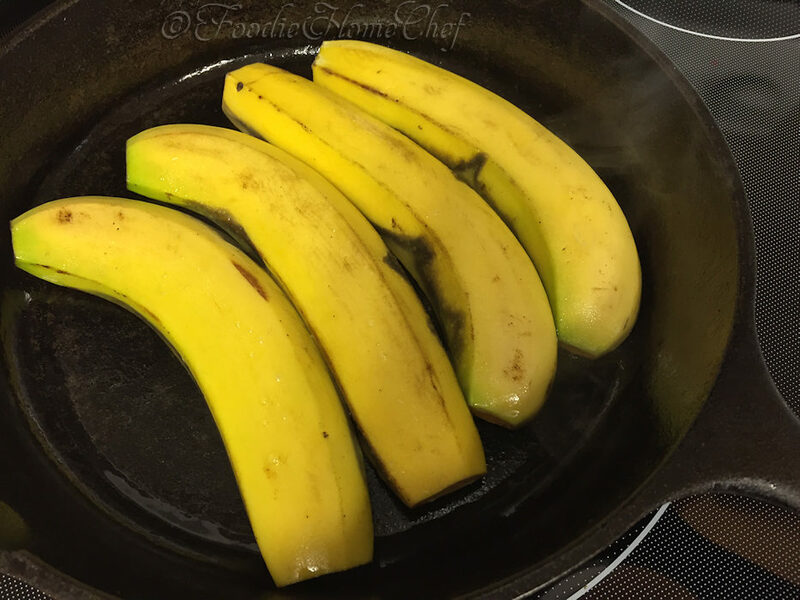 4 Place bananas, skin side up, in the heated skillet. Cover & cook 2 minutes till golden. 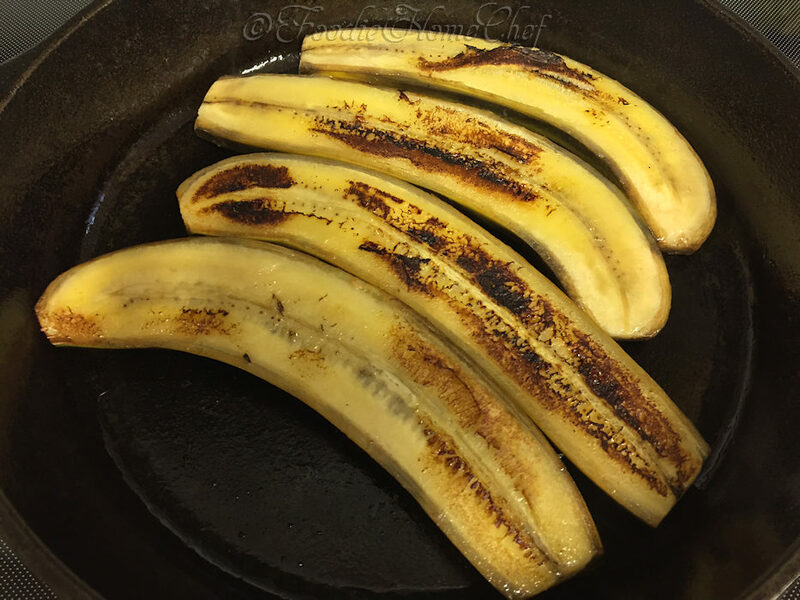 5 Flip bananas over, reduce heat to medium, cover & cook another 2 minutes. 6 Remove to serving plates, flat side up. 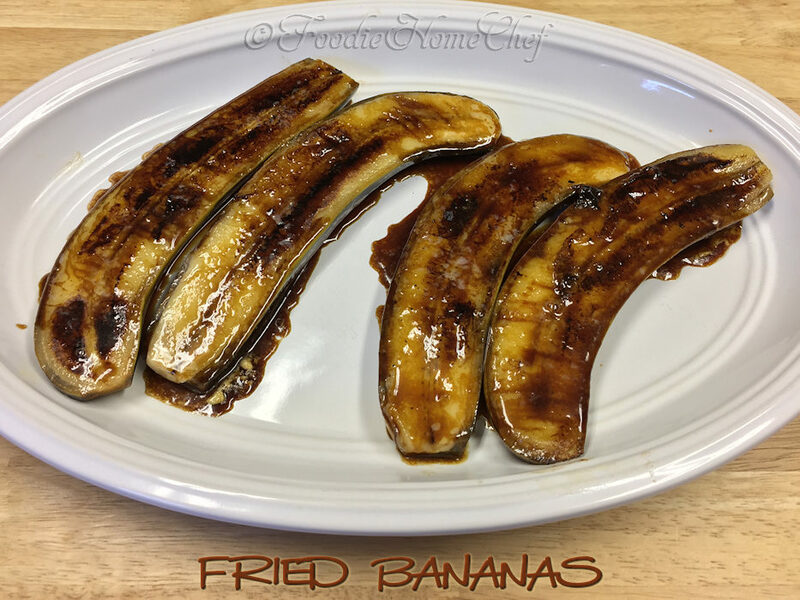 Spoon some butter/molasses over each banana & serve immediately with your meal. 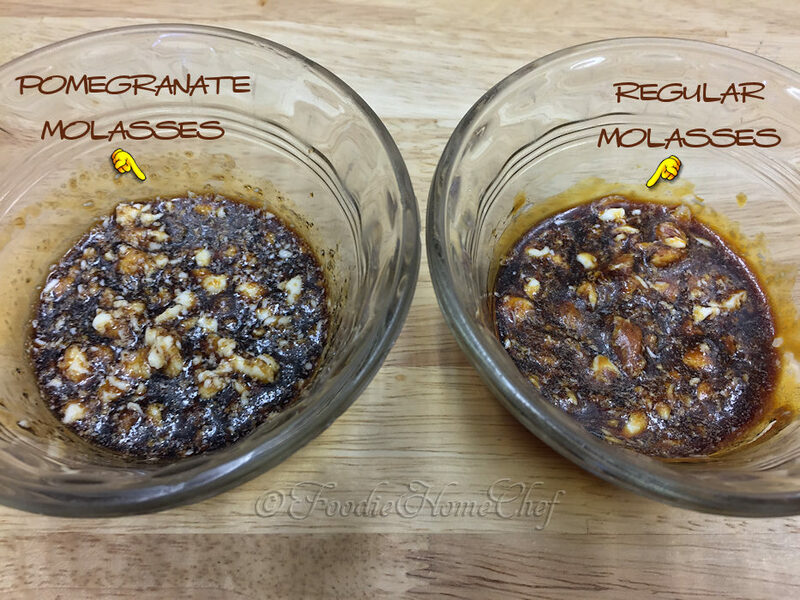 1 For a little more tart flavor; in place of regular molasses use pomegranate molasses syrup & 1/2 tsp organic cane sugar. If you can't find this locally, you can order pomegranate molasses syrup online from Amazon .com. Tasty Will try for sure ! 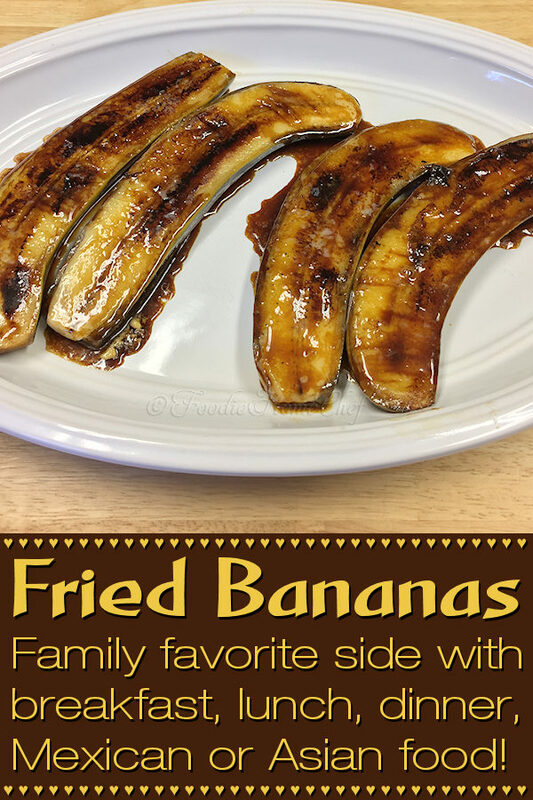 Glad you like this recipe enough to give it a try! These look delicious. 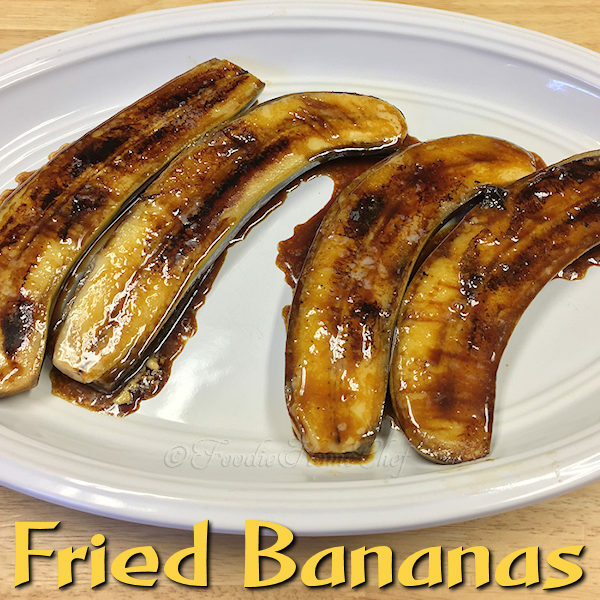 I always wanted to try cooking bananas but never tried. I will try this recipe . Thank you Simone. Thanks Gursimrat, I just know you’ll love them once you try them! Thanks AJ… I think you’re really gonna love these once you try them!